MNN (China) – Persecution, pressure, or religious freedom? In China all three are daily realities for Christians. With huge variances in the freedoms offered by local governments, there are some who worship freely while others pray in secret across the country. 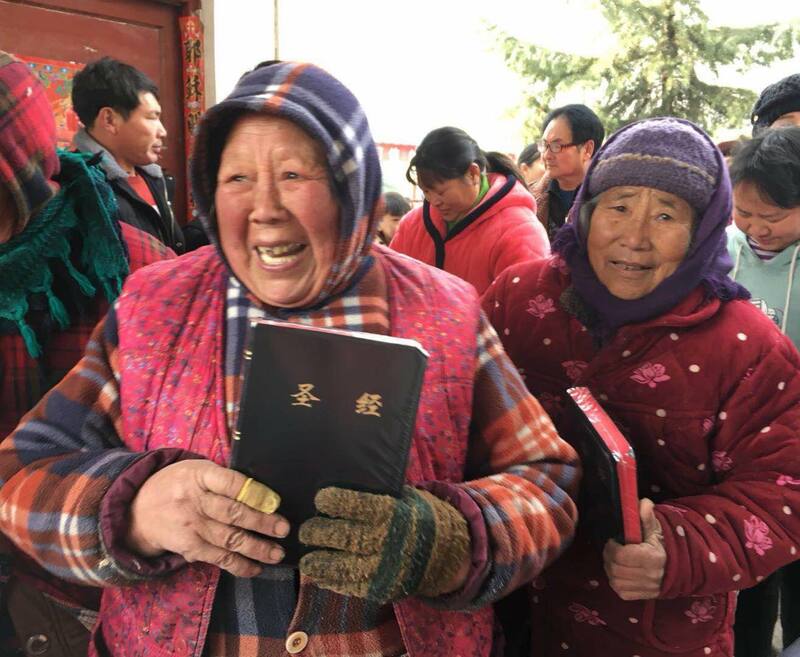 The stories Bibles for China shares are often those of growth and excitement rather than persecution. The people they work with tend to live in places where they have more freedoms than their fellow countrymen. But they share the same passion for Christ. Bibles for China operates differently than many other Chinese missions organizations. Instead of working in secret with unregistered church bodies, they work in the open, in cooperation with the government. Bibles for China uses their ministry to help oversee the legal distribution of Bibles. Along the way, they collect stories from Chinese Christians to encourage the global Church. 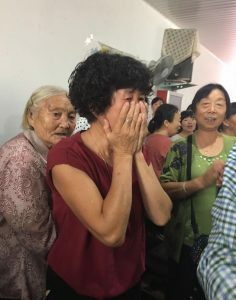 Because their presence is legal in China, Rovenstine says the people they meet and areas they visit generally have religious freedom to worship Christ. 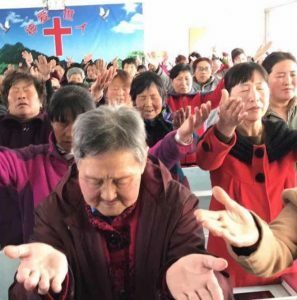 There will always be the presence of Chinese officials in the Church, but people are genuinely pursuing a Christian walk. This model of handing over Bible distribution helps support the local Church. But Bibles for China is looking to do even more. In March Bibles for China is going to be meeting with partners and churches in China to evaluate what worked in 2017 and what needs to happen to keep spreading God’s Word effectively in 2018. Additionally, they will be prioritizing new ways to be open with their partners and donors for integrity and transparency. Please pray for this upcoming trip. Pray that God would work in the discussions Bibles for China will have with their partners and the decisions they make about the next year. Pray that any new regulations from the government will not hinder God’s work in China. Consider partnering with Bibles for China to bring more Scriptures to local Chinese Christians. To do so, click here. Pray that the Chinese government would allow Bibles for China to continue to provide Bibles around the country. 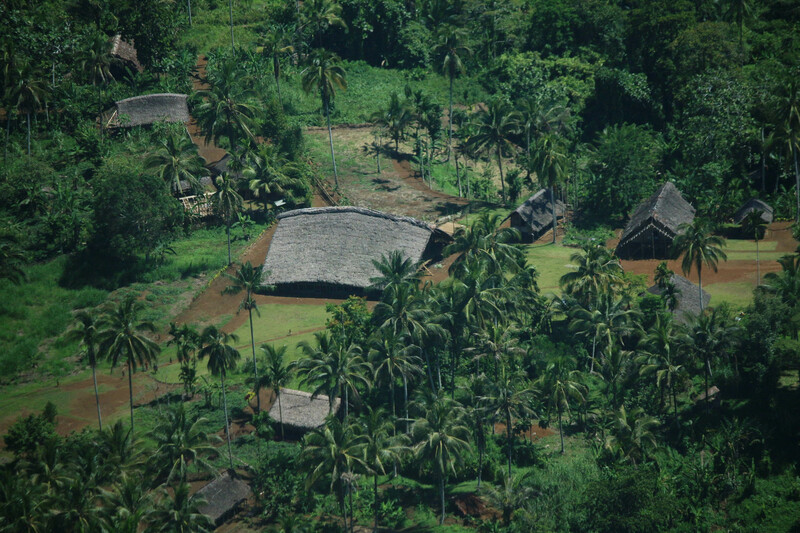 Pray that the people who receive Bibles would fearlessly share God's Word with their families and friends. Pray that God would provide clarity and direction for the next year during Bibles for China's upcoming planning trip.